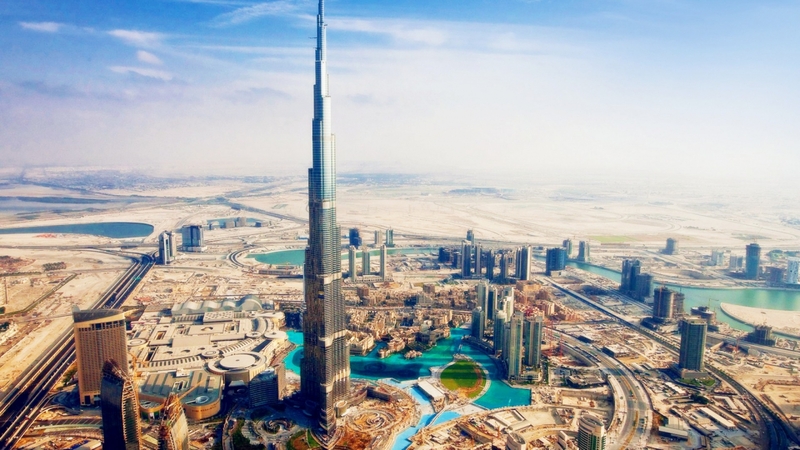 Combining modern culture, traditional Arabian hospitality and the diversity of seven unique emirates, the United Arab Emirates is a holiday paradise that enjoys year-round sunshine. Only a 1.5 hour drive from Dubai, Abu Dhabi is the second largest emirate and home to the capital city, also named Abu Dhabi. With all its modern luxuries and traditional Middle Eastern charm it's a perfect place to discover what the UAE is all about. 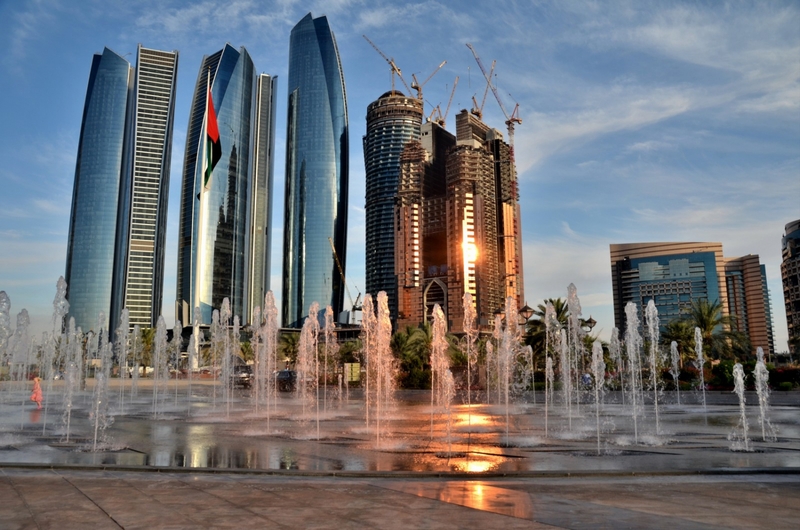 Like Dubai, Abu Dhabi is a place marked by contrasts. You can shop in traditional souks, visit ultra modern luxury malls, the beautiful corniche gardens, or simply stroll the streets taking in the contrasting sights of old and new. The construction of Saadiyat Island promises some of the most exciting developments such as a new branch of the Louvre, scheduled to open in 2015, and a branch of the Guggenheim, scheduled to be completed in 2017. 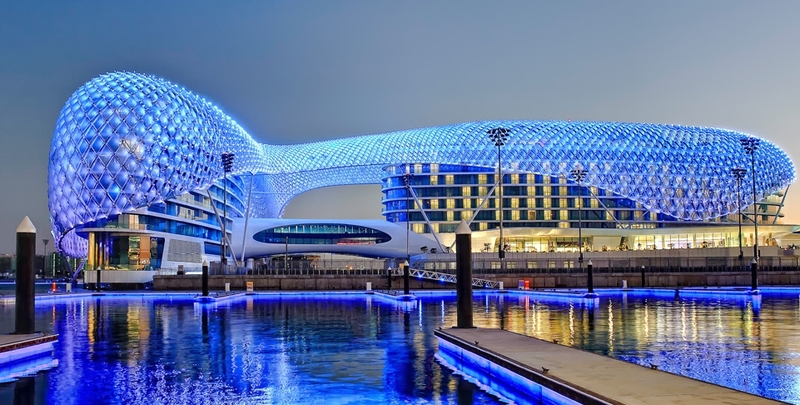 Yas Island, located to the city's east, is home to the Abu Dhabi Formula One Grand Prix and also to some of the UAE's most exciting attractions (including the new Yas Waterworld opening on 24 January 2012), racing events, concerts, and luxury hotels. A definite landmark in Abu Dhabi city, Sheikh Zayed Grand Mosque, is a must on any trip to the capital. From the outside, it is simply breathtaking, from the inside, it is stunning. Free guided tours with a detailed commentary take place each day to encourage cultural understanding. 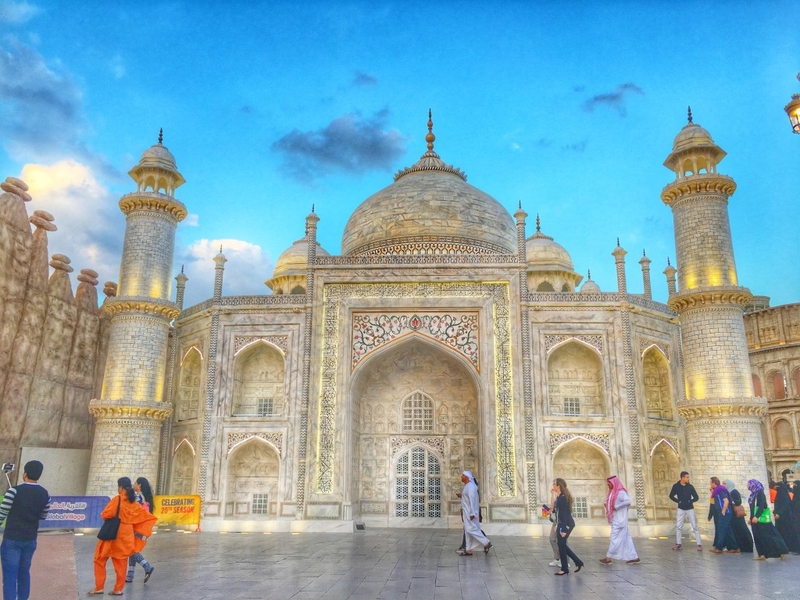 This magnificent place of worship features more than 1000 columns and 82 minarets (domes). Verses from the Holy Qur'an are recited 24 hours a day, seven days a week in tribute to Sheikh Zayed, who is buried here. 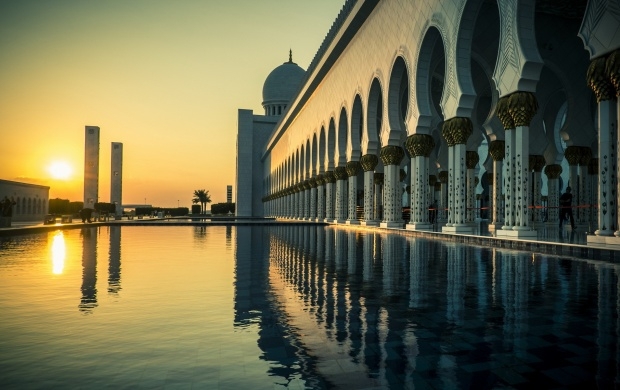 A visit to Sheikh Zayed Grand Mosque is sure to leave a lasting impression as well as a greater understanding of Islam. 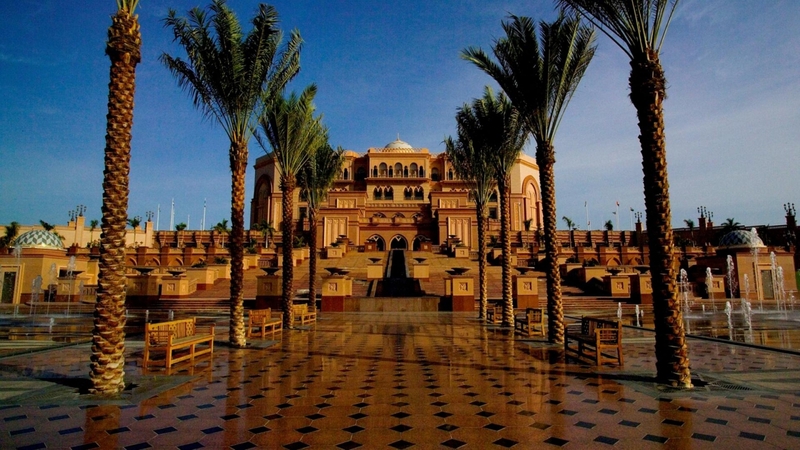 Another significant attraction in Abu Dhabi is Emirates Palace Hotel, built in the style of a majestic Arabian castle. The enchanting hotel offers regal luxury surrounded by carefully manicured lawns and a generous private beach overlooking the sea and Abu Dhabi. In the Emirate of Abu Dhabi you will also find Al Ain, the first site in the UAE to be named a UNESCO World Heritage Site. The proud birthplace of the late Sheikh Zayed's father is also known as the Garden City. 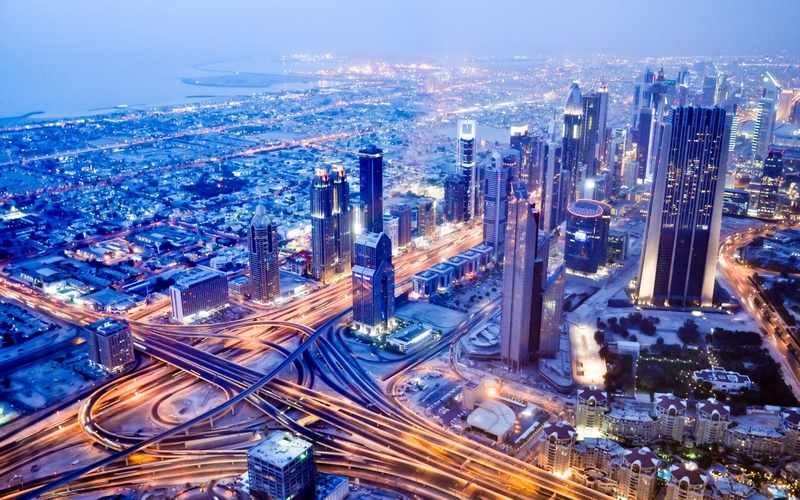 A visit to this lovely city, located only an hour’s drive away from Dubai, is a must. Al Ain is home to the camel market, the last of its kind in the UAE, and one that attracts customers and dealers from all over the Emirates and Oman. 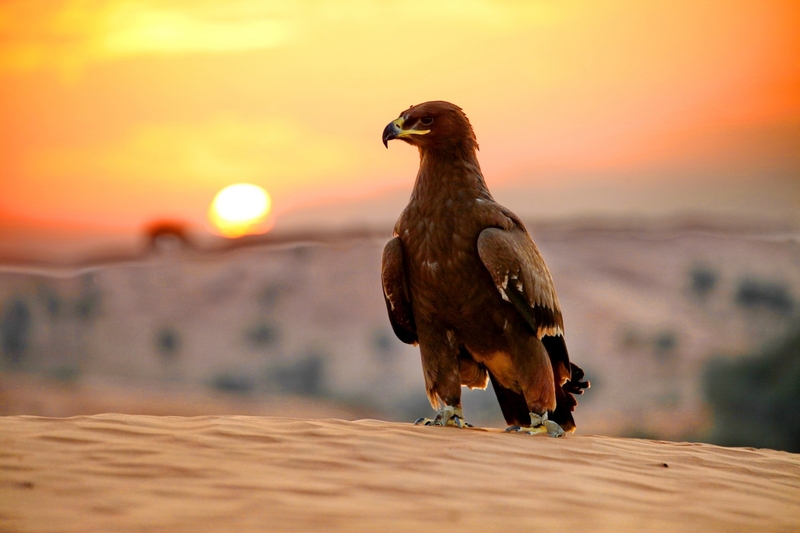 It is also home to the Al Ain Zoo which will delight animal lovers young and old. Hemmed in between Sharjah and Umm Al Quwain on the Arabian Gulf is Ajman, the smallest emirate of the UAE. This emirate is rapidly becoming a centre for small entrepreneurial business ventures but also has its eye on attracting holidaymakers. The emirate has plans to develop offshore Safia Island into a coastal tourist resort. In the meantime, visitors can enjoy learning about traditional local crafts - particularly dhow (ship) building - and visit the buzzing souks for exotic spices, antique Bedouin jewellery and delicate silks. History buffs will enthuse over the Mowaihat archaeological site where a circular Umm-Al-Nar type tomb was discovered, the first sign of Umm-Al-Nar occupation in the northern Emirate. Here, numerous soft stone and painted ceramic vessels were unearthed, as well as a number of other cultural artefacts such as copper utensils and beads, manuscripts and old weapons, all of which are on display at the Ajman Museum. 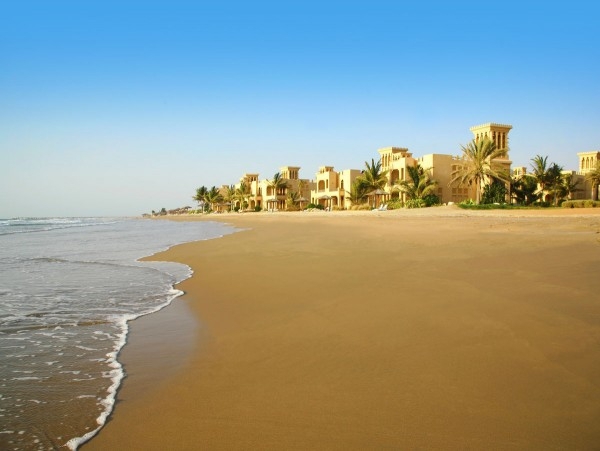 Further down the east coast is the quiet eastern Emirate of Fujairah. Nestled in the shadow of the Hajar Mountains, Fujairah boasts beautiful beaches and some of the best wadi-bashing country. It is a major attraction for 'water-babies', with sports like swimming, yachting, surfing and deep-sea fishing being the key sources of attraction in this mountainous Emirate. Notably, there are no sand dunes in this part of the country - water runs off the mountains irrigating the fertile farmland below. Fujairah has excellent commercial port facilities and, because of it is outside the Strait of Hormuz, it has played a strategic role due to its importance as a safe haven for oil tankers and cargo vessels in times of war. 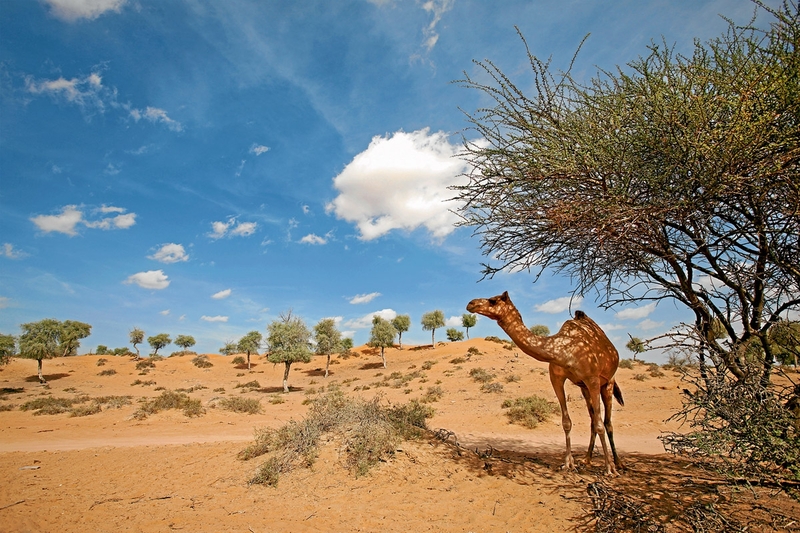 The northernmost emirate, Ras Al Khaimah, is dense with history and breathtaking scenery. This ancient seaport and its several archaeological sites yield fascinating material for the historian. There is also the opportunity to witness Ali Baba-style pots being made and decorated in traditional style at a pottery near Shimal, a few kilometres north of Ras Al Khaimah city. The landscape has much to offer the adventurous traveller: beaches, forests, fertile farmlands and red sand desert rolling up to rugged mountains and thermal springs. The Bedouins on its borders place camel racing high on the social calendar and the variety of fruits and vegetables grown here are also a main point of interest. 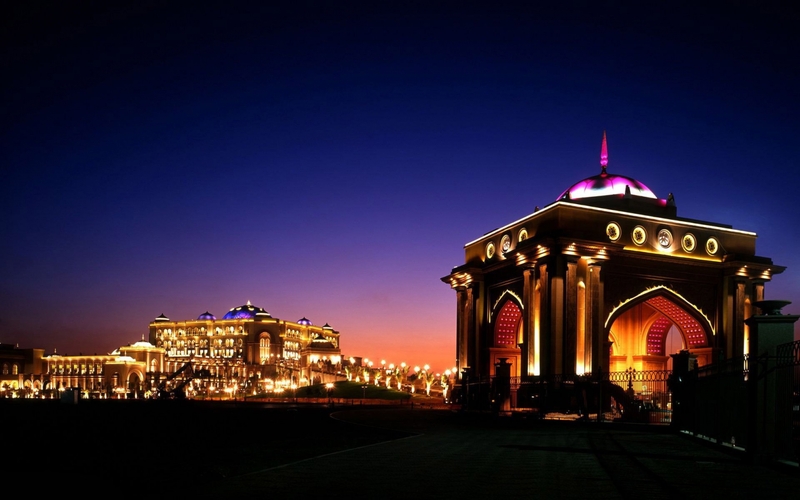 The emirate of Sharjah, a 30-minute drive from Dubai, is steeped in a long and rich seafaring history. Sharjah was the most important port in the lower Arabian Gulf until the bulk of sea trade shifted to Dubai at the beginning of the 20th century. It was home to the Quwasim seafaring tribe and the Trucial Coast's first international airport in 1932. Traditional and modern intellectual cultures mingle in this beautiful city. Sharjah boasts more than 20 museums with fascinating collections of cultural artefacts. 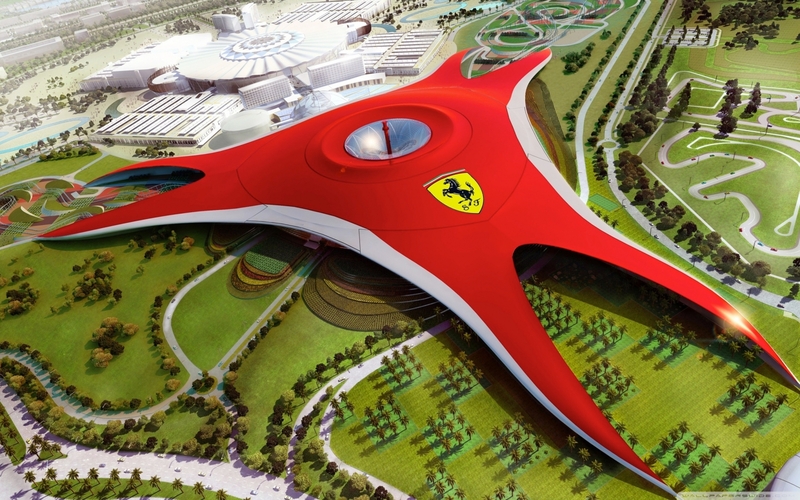 It is often the first choice in the Gulf for educational conferences and exhibitions of science and natural history. 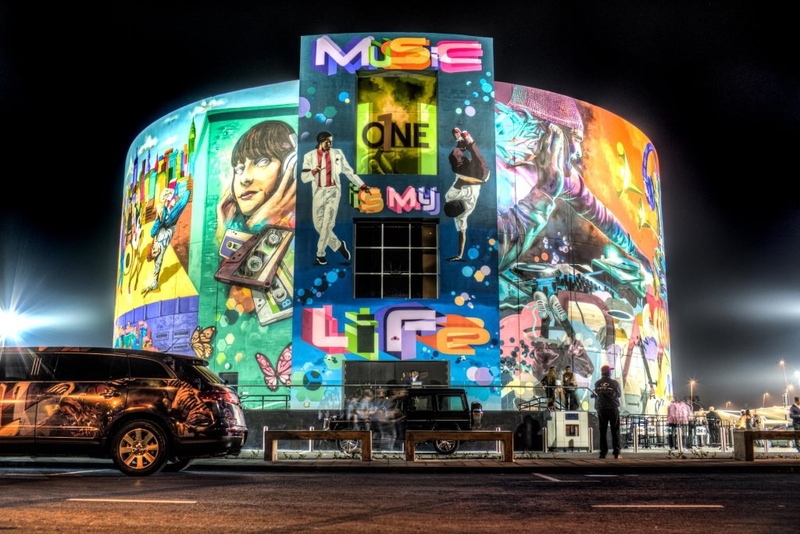 Sharjah was named the Cultural Capital of the Arab World by UNESCO in 1998 and has a proud record of promoting the arts. Islamic architecture lends an air of distinction to Sharjah's two famous souks. It is one of life's small yet most fulfilling pleasures to walk through these bazaars, feasting on the vibrant hues and pungent aromas of the marketplace. 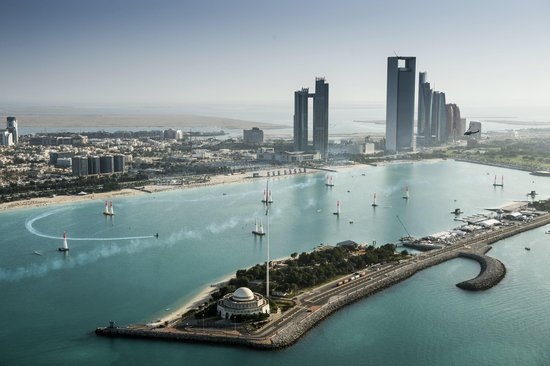 Sharjah is the only emirate in the UAE with coastline on both the Arabian Gulf and the Gulf of Oman. 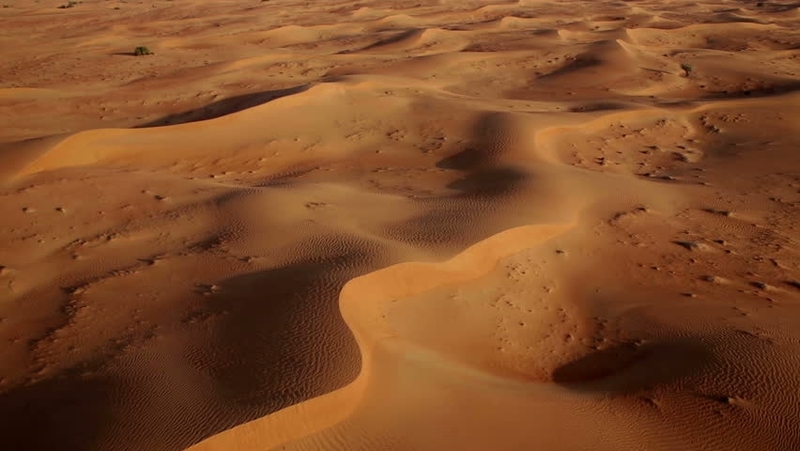 Halfway between coasts, where the desert blooms into a fertile plain, is the oasis of Dhaid. Here, tourists will enjoy tasting the beautiful strawberries and other fresh fruits and vegetables that are destined for the tables of Europe. 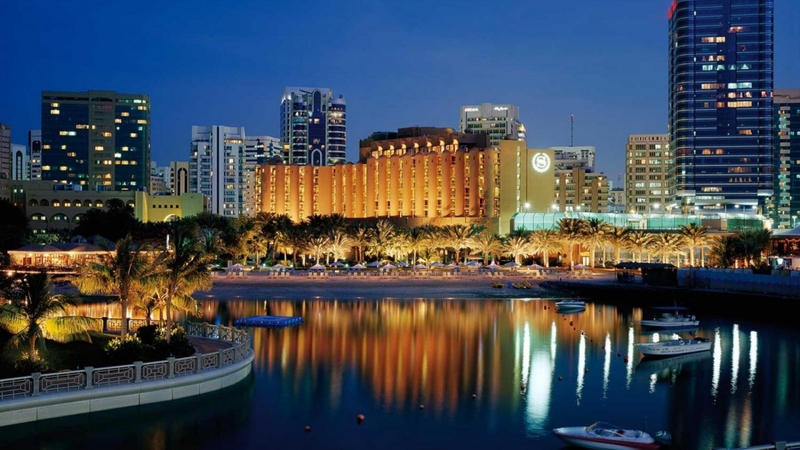 Al Qasba is a cultural tourism destination in Sharjah, which provides a mix of entertainment options for all ages. Children will enjoy the Kids Fun Zone and also the musical dancing fountain. There's a chance to ride in an abra (water taxi) along the 1km-long canal, or take to the air in the 60 meter high Ferris wheel with air-conditioned cabins. Maraya Al Qasba art gallery hosts regular exhibitions and cultural events, which can also be found at the Masrah Al Qasba theatre. Seneyah Island, a beautiful place to admire flora and fauna, is right across the creek from Umm Al Quwain city. A natural reserve, it is renowned for being a sanctuary to many different species of birds and deer. A delicate, fast-disappearing ecosystem of mangrove swamps also flourishes on this island. Another area of interest is the oasis town, Falaj Al Maulla, nestled in the Al Batha Valley. A long, exceptionally scenic route running alongside the Wadi Al Batha makes for a pleasant relaxing drive to this beautiful agricultural city. 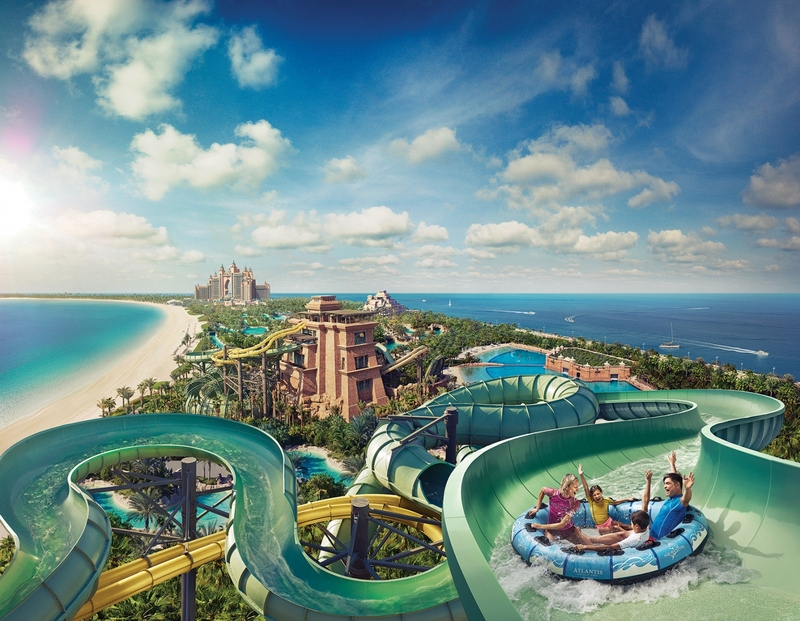 If you are travelling with children, the sprawling water theme park, Dreamland Aqua Park, is ideal. 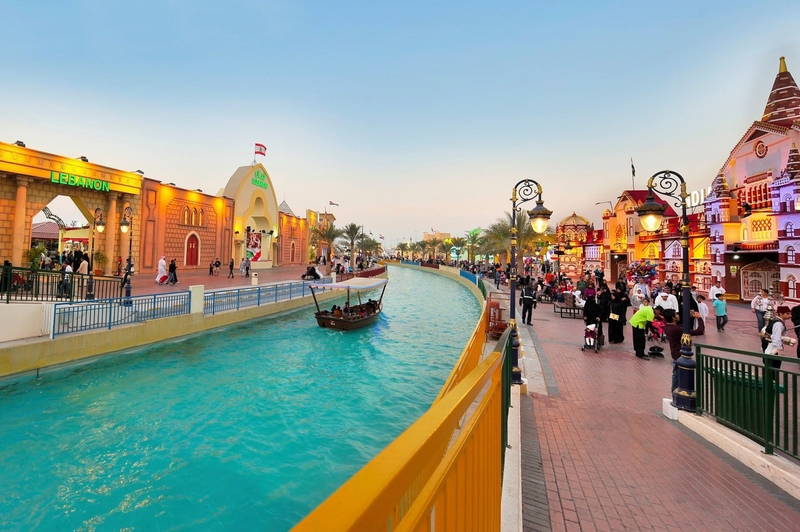 A wide range of water games and rides, a souk and a number of restaurants and fast-food outlets means that there's fun for the whole family.